If you have ridden one you know why you want one. 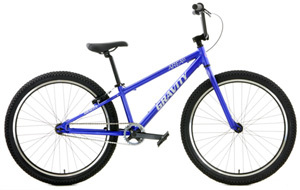 If you have ever wanted to try one, this is the best deal on a CNC ChainRing Three Piece Crank BMX Single Speed drivetrain equipped BMX Bike Life bike with powerful Rear V Brakes and Front CrMo fork. Specified with competition-ready components and has geometry based on careful research and track-testing. Please compare this bike directly against any other manufacturers $500++ BMX bike on the market. 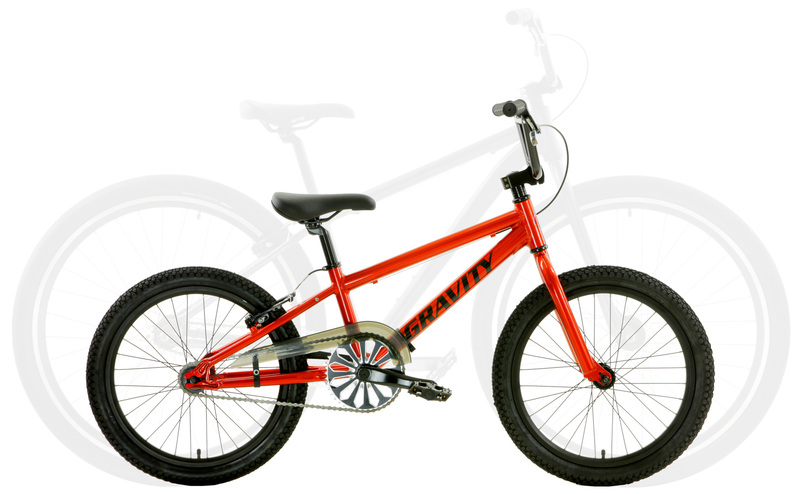 The Gravity has a Strong/lightweight Aluminum frame. Their bikes are likely to cost almost double or not as well equipped. Watch out for super heavy, low tech, rust prone steel bikes. 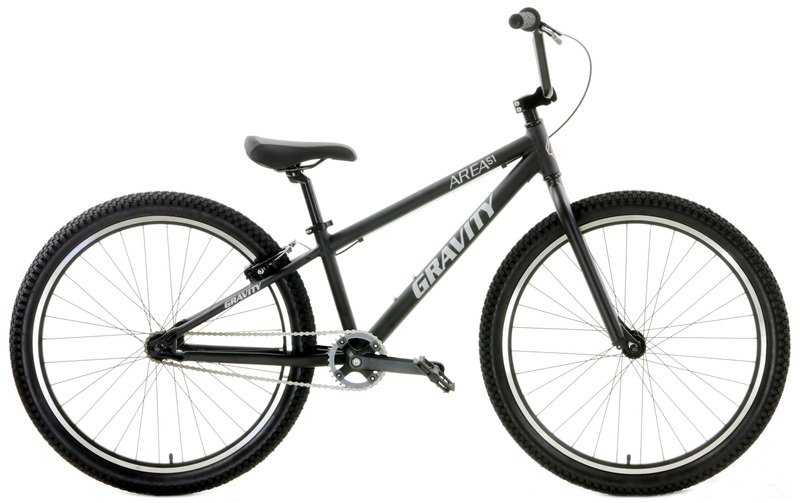 Note, the most expensive models of BMX Bikes have High Grade Aluminum frames like the Area51. 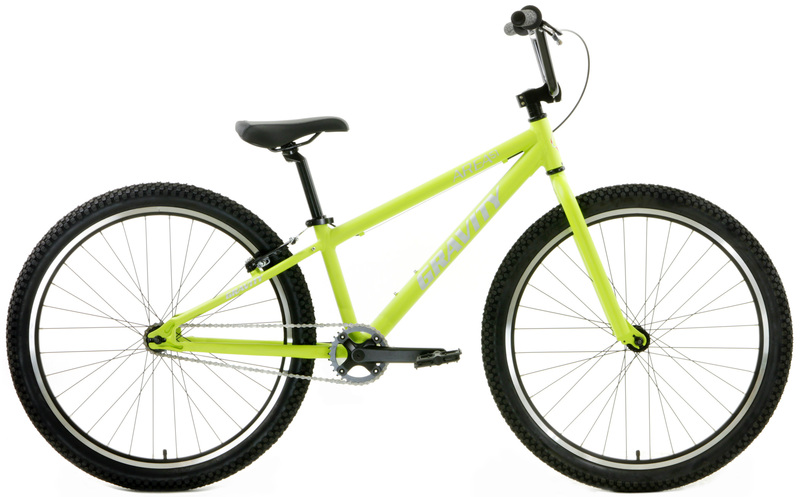 Customers compare these Area51 BMX bikes to others which sell for up to $500+. Rear V Brakes are rated as the best - Way better than caliper systems and more powerful. This bike is lighter than most any other bike in its price range AND has much higher level parts. Check out the machining work on the bikes! Look at the strong beefy aluminum rear dropouts and gusset on the frame. 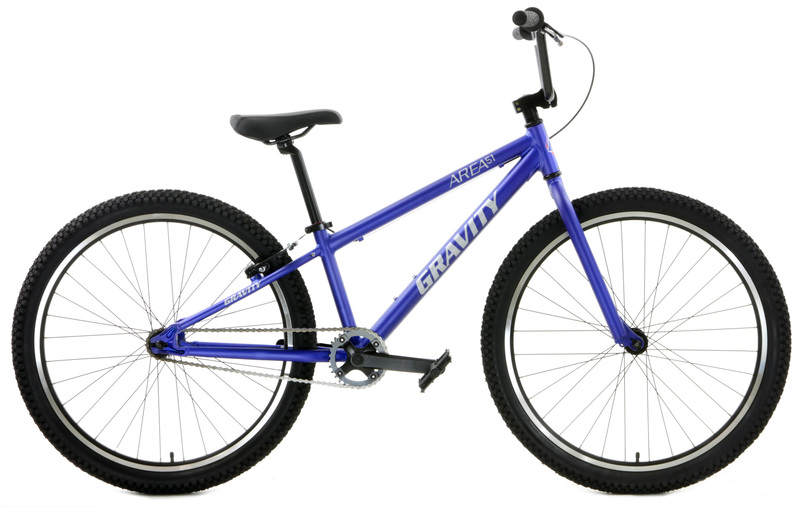 The BMX Area51 bike has superior quality all around. Gravity has really dialed in an Urban-proven geometry into this phenomenal ride. The handling is very responsive and yet stable. Alleys and parking lots and slaloms are all handled with ease. Slow speed and high speed, technical and flat-out hammering, you will go faster because this BMX bike is so capable. 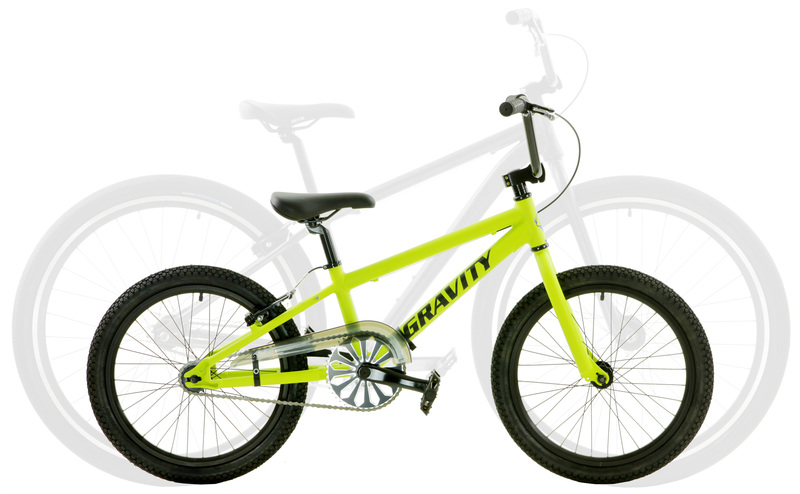 If you love the ride of the BMX bikes that cost upwards of $500+; you will love the ride of this Gravity Area51 BMX bike on sale for only $269 + FREE SHIP 48. These 2019's are available in limited qtys. Get yours before they are all gone! One Size Fits Most 4'8" - 6'3"